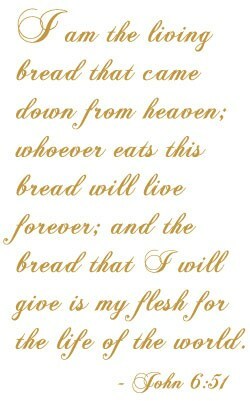 The Eucharist is “the heart and the summit of Christian life”. 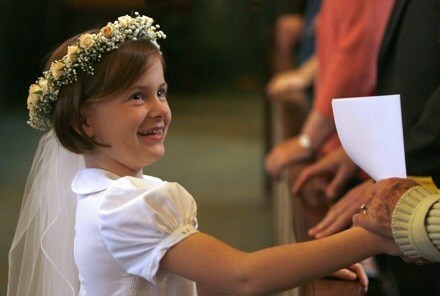 The sacrament of First Communion completes the initiation process by welcoming the baptized to the Table of the Lord. In this sacrament we remember the action of Jesus at the Last Supper when he blessed and broke the bread and shared it with his disciples. The Eucharist is an act of thanksgiving which is celebrated in communion with one another, most often at the Sunday Mass. The Rite of Christian Initiation of Adults (RCIA) offers classes for adults and non-baptized children aged 6 or older into full communion with the Catholic Church through the receipt of the sacraments of Christian Initiation (Baptism, First Communion, and Confirmation). Please contact Sue Schwartz at 516-692-4180 or winnisue7@gmail.com﻿ for additional information.